Our menus are designed for business meetings, for the morning after your big day or if you want to enjoy your mornings with your family while you are on vacation instead of cooking and cleaning your day away. Our breakfast catering menu encompasses everything from healthy fare options to indulgent sweets. As you can see we can make your menu happen with the many options we have available. 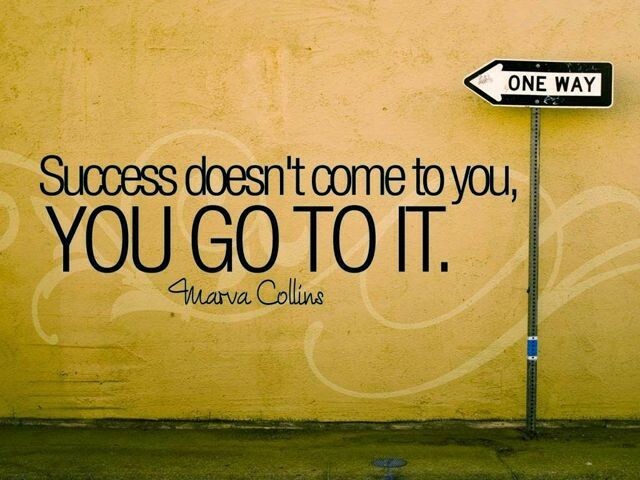 Just let us know we will make it happen to the best of our ability. Does your group need beverage service? Look no further we offer many levels of beverage services. We also offer bartender services for your event. We are happy to serve you and your guests, and as you can see we have the flexibility and versatility to accommodate your events menu to your group’s dietary and allergy needs. Yes it is holiday meal season and if your culinary skills are more in line with making reservations than making gravy or if you want to skip the whole process of preparing and cleaning up but still want to enjoy a full course traditional Thanksgiving, Christmas or holiday meal... then it’s time to start planning your menu now! Cut out the stress of preparing your holiday meals and enjoy a stress free feast from Ten O Six Catering on the Outer Banks. But don’t wait to much longer on placing the order for your meals — our calendar is filling up! 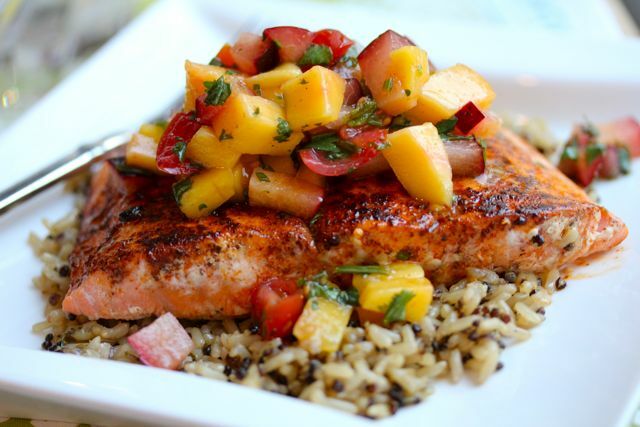 To start planning your menu click >>> Holiday Meals menu. Not looking for a traditional holiday meal... then check out our Wedding Catering and Event Catering items and menus. Ten O Six is fortunate and honored to have won the 2017 Outer Banks Seafood Festival People's Choice Award. The main goal for Ten O Six is to introduce our chef's palate of pairing with local seafood and keeping our menu within the confines of the expected small plate offering to the festival's visitors. We have been involved with the Seafood Festival for the last 3 years and we feel it is the perfect opportunity to showcase our version of Outer Banks seafood that we are able to introduce and best represent our restaurant to new customers. Chef/Owner Will Sanders set out to make a statement for Ten O Six at this years event... and from the feedback... plus winning this award, he definitely nailed it and exceeded his own expectations. 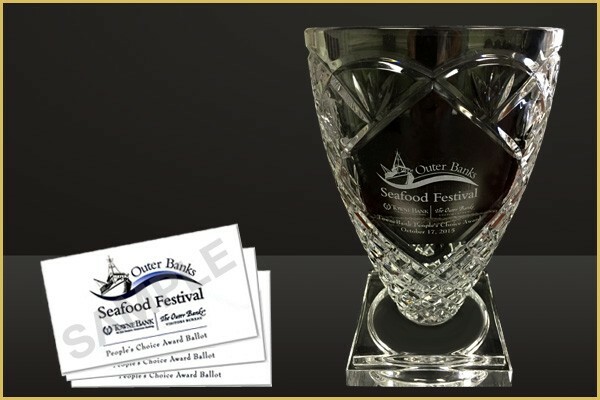 We would like to thank everyone that came out and supported this unique event and also voted for Ten O Six for the People's Choice Award for the 2017 Outer Banks Seafood Festival. Need more information on our personal chef services, full service catering, wedding catering... Feel free to contact us with any questions or take a few minutes to start planning your menu for your next Outer Banks event. It’s no secret that the Outer Banks has made it’s mark as a family vacation destination for people from around the world. As this trend has grown over the years and more people have fallen in love with the Outer Banks.... they are pushing for their companies to have their business or corporate retreats here too. Companies are beginning to see that the Outer Banks is the ideal destination for their company retreat. As prices for accommodations adjust down to their "shoulder season" prices you are able find vacation homes that are not only big enough for your group but is also loaded with amenities such as theatre and game rooms, heated pools and hot tubs, plenty of decks and wide open beaches. With warm temperatures still the norm, the Outer Banks allows you and your team to enjoy outdoor team building opportunities and your personal time in between those busy work sessions. A few events that come to mind that involve the outdoors that could pull your team closer are scavenger hunts, charter fishing trips, kayak tours and even pontoon boat sunset cruises. These are just a few of the events to break the monotony of your daily work sessions and allow you to enjoy your beautiful surroundings. As many companies know, it’s important to have a caterer by your side as you plan your corporate retreat. Corporate retreats can boost company morale and set the tone for prospective clients. Here at Ten O Six Catering, we can’t wait to collaborate with you to take care of your catering and event needs. We can handle of all the details for your corporate luncheon, company party or private event! We deliver, set up and clean up, all while having our helpful staff there to handle everything. No more debating who gets the job of cleaning up after your corporate retreats luncheon! 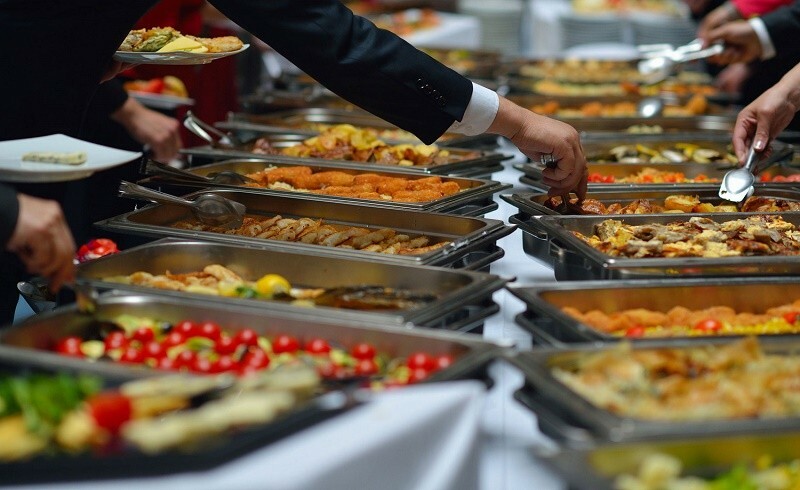 If you are looking for more full service catering with a buffet set up; chafing dishes and carving stations then speak with one of our catering specialists to ensure you get the professional touch, not the take-out feel. Check our catering menus for some menu ideas, but if you don’t see what you are looking for, let us know. We would be happy to create the menu you have in mind. Specializing in Weddings, Corporate Functions, Picnics, Barbecues and many menu options to fit your needs and budget. 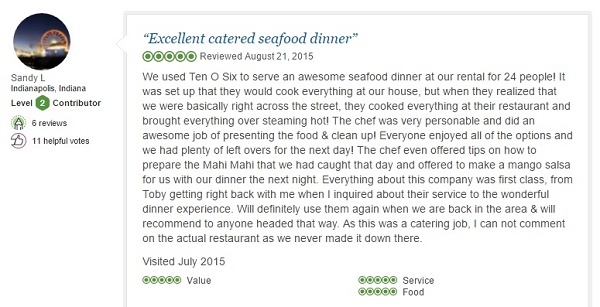 Ten O Six Catering provides the best in food service on the Outer Banks since 2013. Our staff is skilled in development and presentation of food. We customize and create menus that add ease and elegance to your day. Our Outer Banks catering services are all-inclusive with one simple price, per person, includes all necessary extras. Additional features can be selected. Give us a call today and learn more about how we will make your next event or special day memorable. Toby,Will and Staff handled my daughter's destination wedding with perfection. From planning by phone meetings to creating a comfort level that everything will be handled to the final execution and clean up....spot on!!! We asked for special menus that we designed and they nailed them all. Great service, food, and prices. You can't miss with Ten O Six. We just wanted to give a huge THANKS to Toby and his team. They provided in-house catering for our wedding 5/26 and the food was absolutely delicious. The two most talked about food items were definitely the NC pulled pork BBQ and the steamed shrimp! (Even the Northerners from Maine liked the BBQ!) We also thoroughly enjoyed the homemade peppercorn parmesan salad dressing. Thanks again Toby! We had three prepared meals delivered to my mother and father. Toby offered a menu with a nice variety of meals to choose between. The meals we chose surpassed in both quality and quantity, offering a delicious meal and plenty of leftovers. We suggest this service for vacationers and families that live on the Outer Banks full time! It makes a nice gift as well! Ten O six has wonderful food, and a great staff. Wouldn't have had it any other way. Awesome!! !Thanks Ten O Six your catering was fabulous! "If you are looking for a fun time, a little pampering and a great meal look no further than TenOSix. I contacted Toby a few weeks before my group's (5 couples) arrival in OBX, to inquire about the chef service. Toby was very helpful in explaining the available options and setting up the event. None of us had ever done anything like this, so we didn't know what to expect. Will showed up prepared everything in our kitchen, served a delicious meal, with generous portions, and left the kitchen spotless. The meal was reasonably priced with the added advantage of not having to pay a restaurant bar bill and no one had to drive. Everyone was very happy with how well the evening went!" Our reputation at Ten O Six is founded on delivering nothing but a special event. You define your special occasion and we will thrive to make it an experience to remember. If you are like most vacationers, you want to enjoy the foods that are local to the area you are visiting and the Outer Banks is no different. The OBX is world renowned for its local seafood! With a large number of local fishermen / waterman having access to the Atlantic Ocean --- coupled with the abundance of species living in the Gulf Stream, Ten O Six is able to source and offer an extensive selection of seafood & shellfish for your vacation's meals. Ten O Six tries to distinguish itself from other local restaurants by its devotion to using fresh local ingredients and our pursuit of constantly renovating our cooking techniques. Our menu is not dictated by what everyone else is doing, we drive our menu by what ingredients we can find locally to enhance your dining experience. One of our Seafood Specialties: Is when we take a variety of your choice of fresh seafood, steamed with mouth-watering spices, then we can pour it out on the table on butcher paper, give you a mallet, bibs & let you go at it! 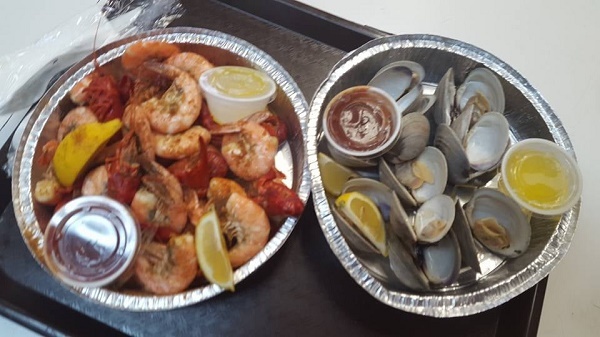 Check out some of the items on our steamed seafood menu or take a look at the different choices you have for your seafood boils to get a better idea of how we can customize your family's menu! Clam Bakes are quickly becoming a tradition on the Outer Banks for many of our return clients! With all of the fixins steamed (outdoors, of course) in a large pot with a flavorful broth curated from our custom spices and served to your family. We love bringing this Southern summertime specialty to your vacation home with shrimp, lobster tail, and spicy Italian sausage. We go the whole nine with traditional accompaniments like fresh corn on the cob, red potatoes, and golden drawn butter for dipping. Lay out some newspapers and enjoy the feast. Remember, these two are items are used as a guide as we spend a lot of time with our clients trying to customize their menu, since they know their group's palate the best! There are many different options for beach destination wedding reception menus that can add a taste of the ocean to your reception. But please remember this is your wedding reception -- yes have options for vegetarians and maybe a couple special dietary restrictions but DO NOT drive yourself crazy making everyone happy --- it's your day! P.S. Do not forget about your rehearsal cocktail party menu! Whether you choose to order and relax on the patio or for carryout, maybe you want to take a small feast back to your house for enjoyment, have one of our personal chef / outer banks clam bake crews come to your house or maybe you just want our Professional custom catering services to come and cook your next local outer banks seafood event on your property, the choice is yours just let us know... So we can start planning your next event! Hosting a catering event at your vacation home in Corolla might seem like a tough task but with Ten O Six's Outer Banks Catering team, we have the experience to make your event happen without any issues. We love making people happy. It's what drives us. At Ten O Six Catering, we simply won't rest until we have achieved excellence and delivered the results you desire! Are you getting married in Corolla... This is your very special day and it deserves the talents of a top caterer on the Outer Banks. We’ll do our best to make sure that you’re able to have what you want. We assist in hand-selecting custom menus to your preferences that will delight your guests. The pre-wedding bash is a long-established tradition, remember that it really only has one prerequisite: it follows the wedding rehearsal. Instead of making it an extension of the wedding, consider the rehearsal dinner as a chance to host an event that's fresh and unexpected. Bar and bat mitzvahs, graduations, birthdays, christenings, house warming, anniversaries, rehearsal dinners, memorials, special achievements… whatever once-in-a-lifetime event you are celebrating, Ten O Six Catering can work with you to make it an event everyone will remember. Indoor or outside let us talk to you about customizing a menu that will have everyone raving. Let Ten O Six handle any of your catering or event needs in your Corolla vacation home and you will be able to sit back and really enjoy your guests, family and friends along with a superb meal. Give us a call at 252-261-5817 to start planning and customizing your next Outer Banks Catering event in Corolla. 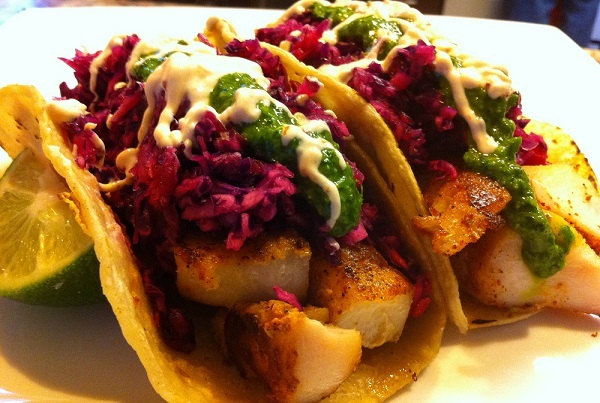 Ten O Six will bring the seafood to your vacation home's table! 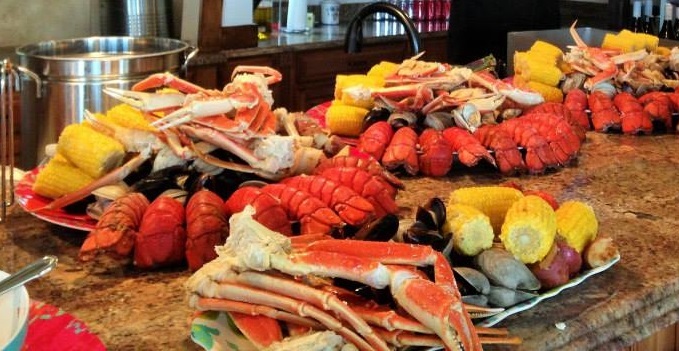 On the Outer Banks there's no such thing as a party without a huge spread of fresh seafood. We are committed to making your event an event your guests will rave about. Our extensive list of innovative menus were developed from our attention to customer feedback. Whether it’s an clambake, corporate outing, BBQ, family event, wedding, or special celebration, we have the perfect recipes to stir up a stellar event. Most importantly, we cater the event to what you really want! Our service area covers the entire Outer Banks, north from Carova(4X4 area) in Currituck County... south to the ferry docks in Hatteras Village! No matter what the occasion, feel assured to know that it will taste better with Ten O Six. Our extraordinary service coupled with special features, like on-site grilling and your menus being prepared by our chef, are the perfect recipe for a truly memorable event... Whether it's a cocktail reception, wedding, lunch, dinner or corporate event. Ultimately, it's all a matter of taste. And as you will soon see, everything tastes better with Ten O Six. With a range of delicious catering menus and a fun, friendly staff to help, Ten O Six catering makes it easy to bring Outer Banks Seafood to your event! Contact us today so our catering specialists can start customizing your next Outer Banks Seafood Catering Menu!! IF you are looking for a personal chef to show up prepare, cook, serve and clean up after your meal then a Personal Chef will be able to accommodate your requests. Most personal chefs pride themselves that their meals are hand crafted with locally sourced ingredients to keep your meal(s) fresh and your taste buds screaming for more!! Where to get Good Local Outer Banks Seafood? 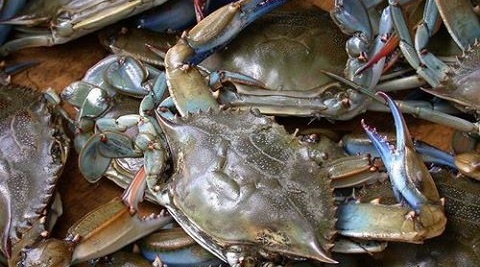 For most vacationers’ good local Outer Banks seafood is a must while they are here! Yes, you can go out and stand in line and get served a delicious meal at one of the many Outer Banks Restaurants. Or like many seasoned OBX vacationers you enjoy the comforts of your vacation home while dining and hanging out with the family. If you are the latter, however you will quickly find out that most Outer Banks vacation homes' kitchens are not equipped with the proper cooking tools to prepare and cook a delicious local seafood meal. Purchase your Seafood from a Local Market or restaurant that offers carryout. Most local markets get their seafood daily from local fisherman/crabbers/clammers/oysterers. Some even offer for a small fee the option to get your local seafood steamed or fried. Don’t be sold that this needs to be an extra fee. Hiring a personal chef for most sounds like a luxury service but once you add up the time that it takes to get your family off the beach, washed up, dressed, travel time to the restaurant, time waiting for a table for your group --- it can easily take up about 3-4 hours of your night. Not including the wait time for the meal to come, time for Uncle Dave to finish his 3 scotch drinks he consumes while eating dinner. Oh yeah, don't forget about the kids getting restless and tired. With all that being said I know hiring a personal chef does not sound like too much of a luxury item. 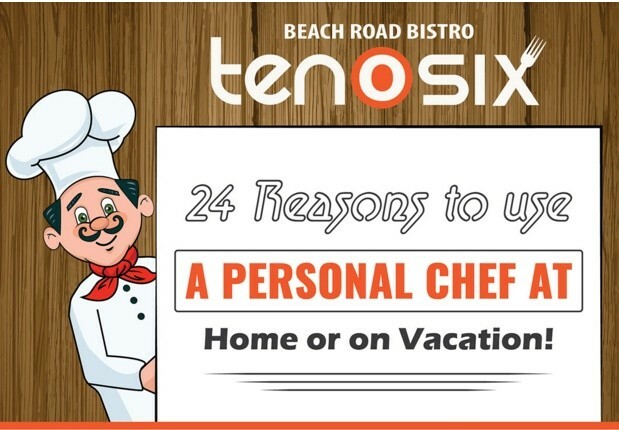 Also when you check out the pricing of Ten O Six’s Outer Banks Personal Chef services you will see that the cost is really comparable to the cost of your restaurant visit with a lot less headache and a more personalized service with a customized menu! So as you can see you have a few good options to getting local Outer Banks Seafood while you are on your vacation. Here at Ten O Six we offer both Local Fresh Outer Banks Seafood that you can purchase and we do not charge you extra to steam. You can also order from our restaurant’s menu if you would like some fried local seafood. Ten O Six’s Personal Chef service has quickly become a service that many vacationers’ are taking advantage of. 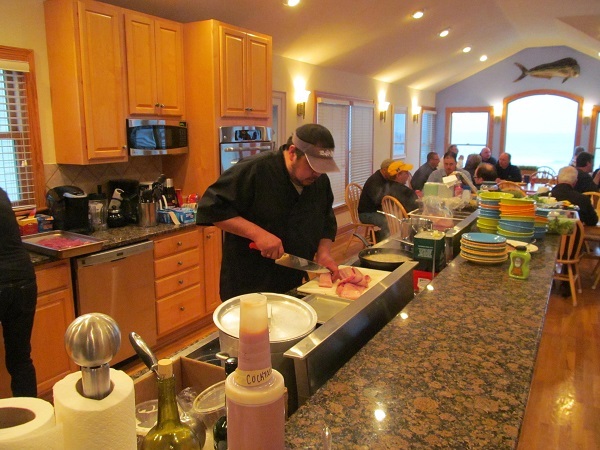 They love that we prepare, cook and clean up after the meal in the comforts of your Outer Banks vacation home. One of our customers’ favorite personal chef meals for the seafood lovers is our Outer Banks Clam Bake and the special part of this meal is that it includes a non-seafood entrée as well, for those non-seafood lovers in your group. This meal also includes an appetizer, salad, dessert and you can add-on other seafood items or entrée items to match your group’s palate. Also for those non-seafood lovers or the ones who like to mix their meals up, our personal chef services include a lot more so be sure and check out our personal chef menu items! Ten O Six is located at MP 8.8 on the Beach Road in Kill Devil Hills, NC. You can reach the restaurant at 252-441-9607 and you can call to speak with one of our catering specialists at 252-261-5817 to begin customizing your Outer Banks Personal Chef menu today!